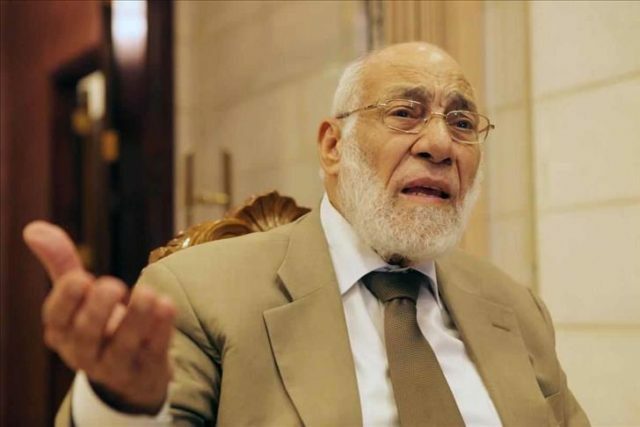 The scholar had been giving lectures in universities at Fez as part of last week’s Fourth World Conference of Scholars in the Holy Quran and its Sciences when a group of students began questioning and disputing his theories. “I have never met any of those people who have such aberrant positions until I recently visited Morocco to attend the Fourth World Conference of Scholars in the Holy Quran and its Sciences,” he said. El-Naggar went on to note that during his last visit to Morocco, he gave three lectures, in which there were intensive attendance of scholars, professors and students. 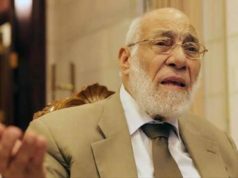 El-Naggar concluded his Facebook post by promising that he will go on Facebook live on Saturday to further respond to his critics in order to prove their ignorance.